"Good morning, Can I just say a big thank you, to Harrogate Surveyors for all your help in this process. My partner Jessica and I look to complete on the property in the early part of next month at a further reduced price of £180k. Both the surveys you have carried out for us showed these services to be not only cost effective in the short term. But also saved us from headaches in the longer term that we wouldn’t have been foreseen prior to exchange. We will undoubtably use Harrogate Surveyors again in the future and we will also advise others to do the same. Harrogate Surveyors include within our building surveys expert advice on defects, the potential for development, as well as an indication of value and much more. Harrogate’s trusted specialist building surveyors. 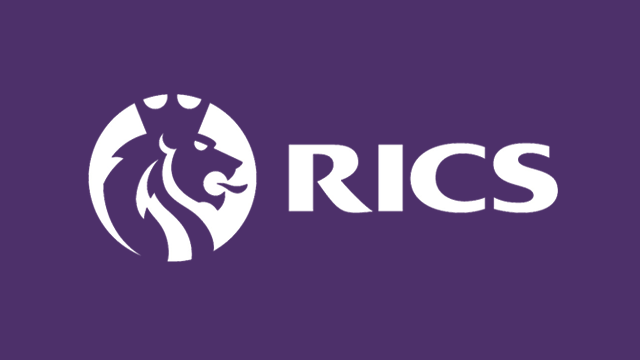 Like any profession, chartered surveyors come in all sorts of categories and qualities. Unlike many general practice firms, we offer our services from a specialist chartered building surveyor – someone who has trained specifically in defect diagnosis for over 20 years. George is not a ‘jack-of-all-trades’ surveyor, he is a specialist whose core focus is on assisting home buyers and investors with their purchase. His knowledge of Harrogate’s particular building stock and its flaws is extensive and his advice is comprehensive. Harrogate Surveyors can save you both time and money! Onsite Acquisition Advice is an ideal solution for those who are on a tight timescale or perhaps do not have the budget for a full building survey. George will inspect the property with the same level of detail as a full survey, but report his findings verbally on the same day. Harrogate Surveyors are here to help! George Passey MRICS will be able to assist you with any aspect of the Party Wall Etc Act 1996, be it party wall notices, awards advice or even photographic schedules of condition – which can be particularly useful for preventing disputes. Having carried out party wall work in the Harrogate area for a number of years, George is able to provide an exceptional level of service, ensuring that the process runs as smoothly as possible. Should a dispute arise, George will always ensure that an amicable decision is made. As a specialist building surveyor, George Passey is able to provide a very thorough analysis of any defects that he finds when surveying your property. If you’re worried about cracks, a bowing roof, damp or any other property malady George can assist you. With his expertise in building pathology, George will provide a comprehensive diagnosis of any defect, together with how it is likely to affect the property and the best way of rectifying the problem. This will all be reported in a clear and concise manner.